With our Operations across Germany and Hong Kong – covering Europe, the Middle East, United States and Asia – we are able to provide our customers with a prompt round-the-clock support service. 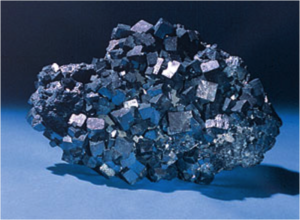 Our team of expert professionals will be happy to assist you with any queries you may have about our Titanium minerals and metals. In particular, should you have any requirements regarding specific products and quantities please do not hesitate to let us know as we may be able to accommodate your requests even at short notice. We look very much forward to hearing from you soon.